To compensate, demo participants will receive a new cosmetic at launch. 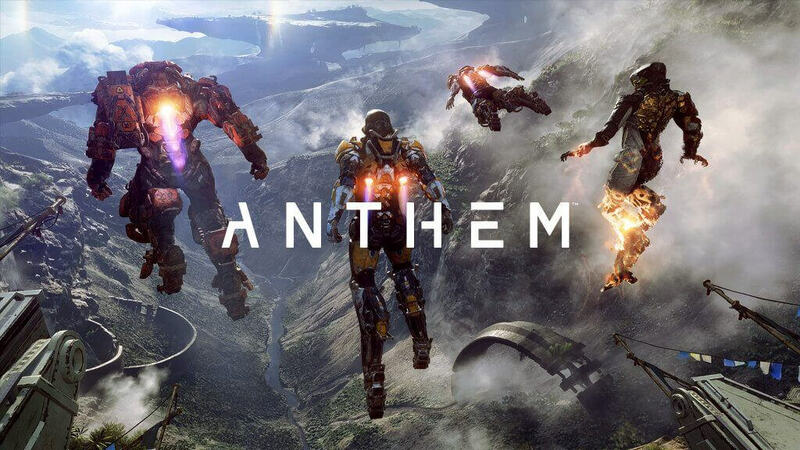 Over the weekend, players expected to get their hands on a playable demo of Anthem, a much-anticipated action game set to release next month. Instead, many sat through loading screens that never ended and suffered connection issues if they ever made it into the game. Robertson pointed to three main areas that caused significant problems. The first issue involved platform connections, which Robertson said were caused by a large number of players attempting to enter the demo. Secondly, there was a bug involving entitlements—an account “flag” that denotes if a player should receive pre-order rewards, like accessing the demo. If players had a certain combination of entitlements, Robertson said they were blocked from the demo. Finally, Robertson said infinite load issues were found during the testing phase but were believed to be fixed. However, the problem resurfaced during the demo due to player’s ISPs and home networks. To compensate for the technical issues players encountered, Robertson said demo participants will receive a cosemetic at game launch. Right now, players are just hoping Anthem is in a more playable state for the open demo, which starts on Feb. 1.